This International Jazz Day, we’re taking your perception of jazz by the throat, deconstructing, reshaping, transcending and transforming it to redefine your entire perception of the genre. Together with two amazing regional bands this night will make your head spin, your toe tap and your brain question “what is this? Jazz?“. 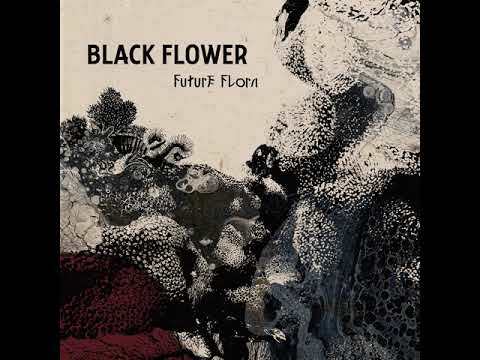 To celebrate Jazz’s multi-genre, multi-cultural roots we’re crossing borders with Maastricht Jazz Award winner Evacuation Plan’s reggae-rock-jazz, and Belgium’s eclectic, electric, ethio-inspired Black Flower. A great double bill in the “Bovenzaal” (Theater aan het Vrijthof).